Willie is a 2000 graduate from Western University of Health Sciences in Pomona, California. He joined the staff of Physical Therapy Associates directly after graduating. In 2002, he opened the Camas office. Willie enjoys spending time with his wife and twin boys. His hobbies include woodworking, photography, writing and volleyball. 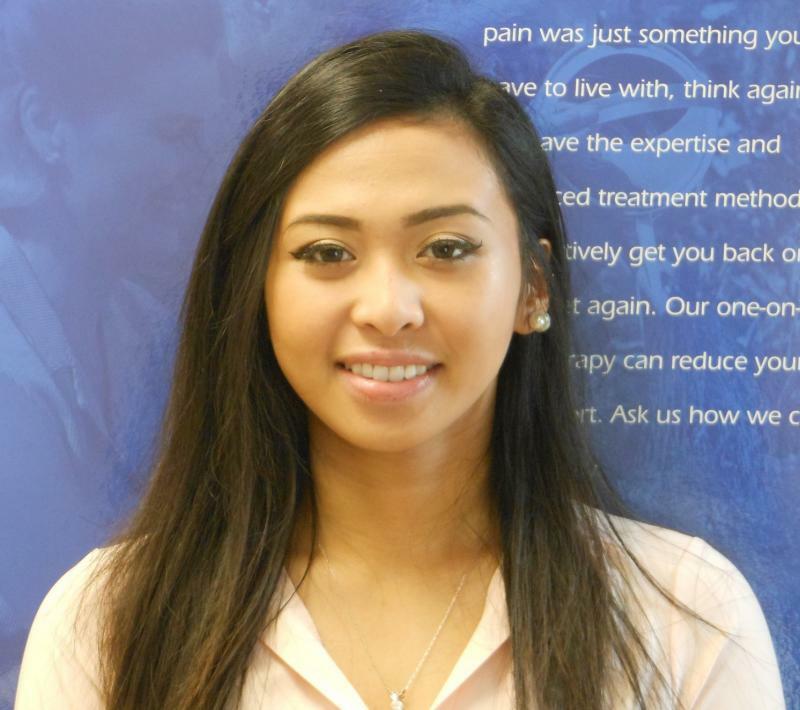 Kimberely joined Physical Therapy Associates of Camas in 2016. She is currently studying and taking coursework in the field of Physical Therapy. 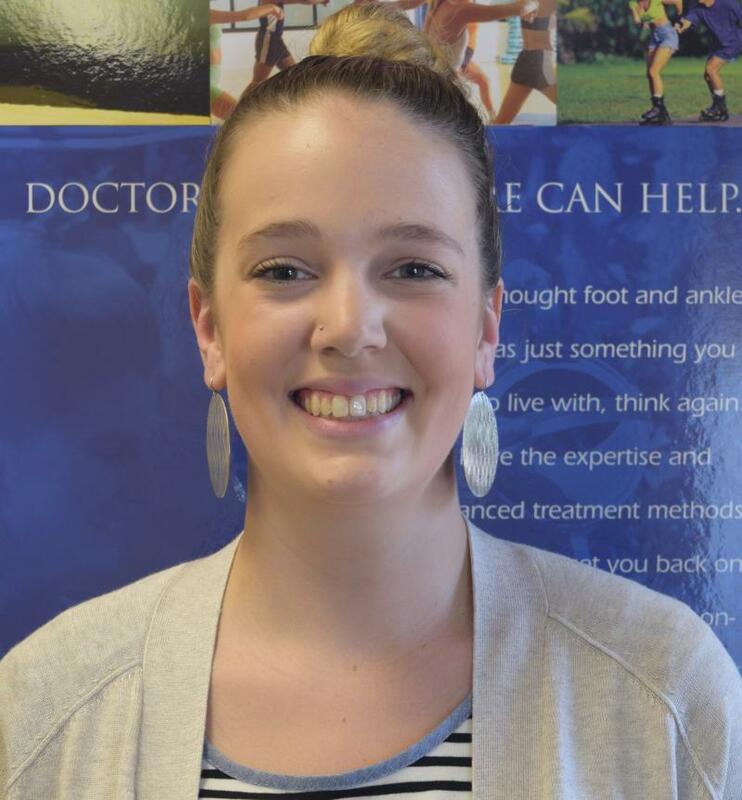 Tessie comes to Physical Therapy Associates of Camas from a nursing background and is excited to continue her patient care role in Physical Therapy. Copyright 2012 Physical Therapy Associates of Camas. All rights reserved.